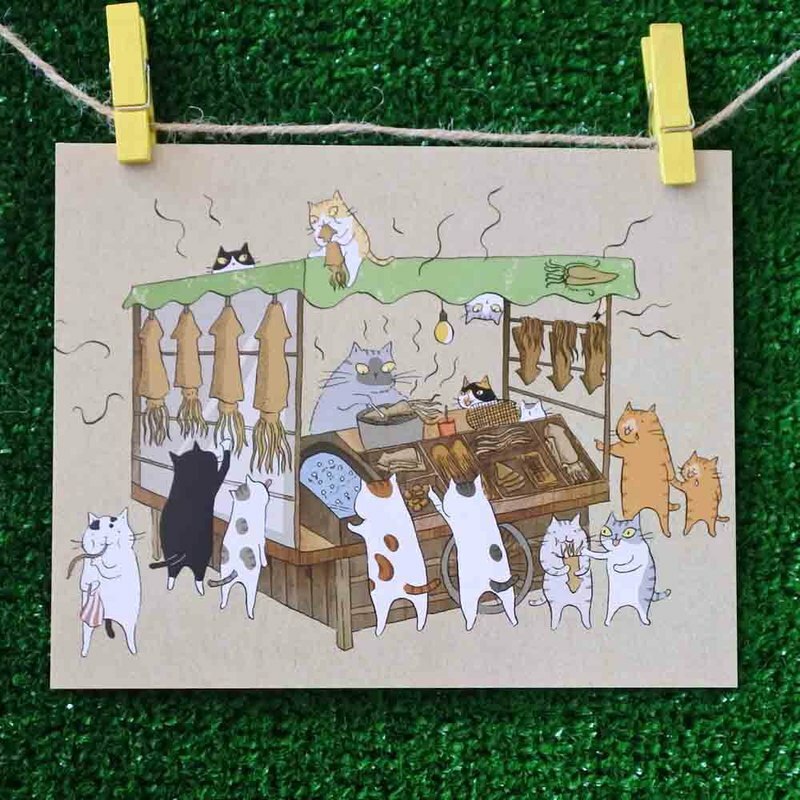 Our cat’s illustration postcard are drawn by the famous cat’s illustrator – Ms.Cat(貓小姐). These selection of cat illustrations were drawn for many years. It is printed on postcard paper which is 2-3 times thicker than the general postcards. The texture is doubled, and the phenomenon of warping on both sides will not occur even kept for a long time, which is more suitable for long-term preservation.